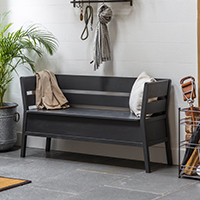 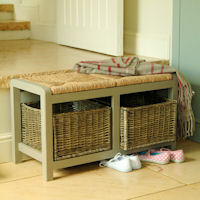 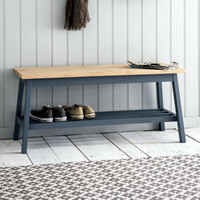 This low set solid ash wood bench is an ideal seating solution for a hallway to save you hopping around when trying to take your shoes off at the end of the day. 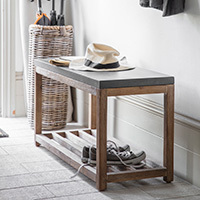 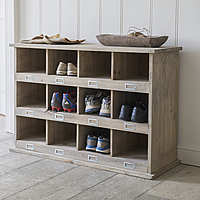 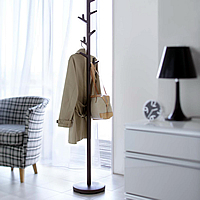 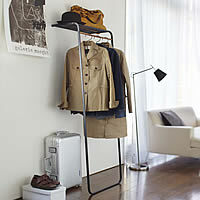 The slatted top spans 152cm making it ideal for use in larger hallways, bootrooms or utility rooms and there's ample space underneath to pop shoes, or why not add a couple of storage baskets. 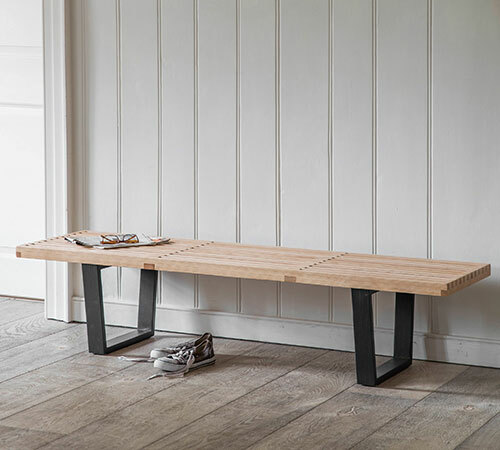 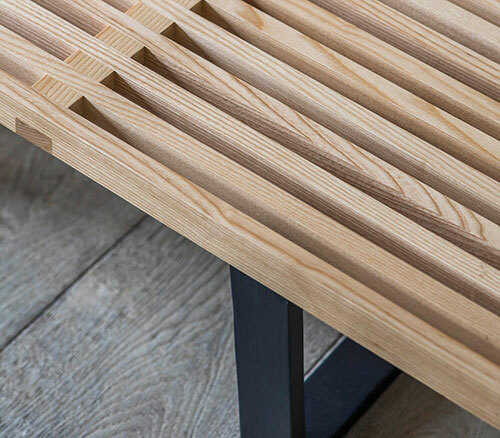 Our new Linear bench is finished with Carbon grey stained legs and is sure to fit in with any décor with its simple Nordic style.